TSA will be at the Global Showcase2013! TSA will be at the Global Showcase2013! Global Showcase is on November 13th from 11:30AM to 1:30 PM at Havener Center. 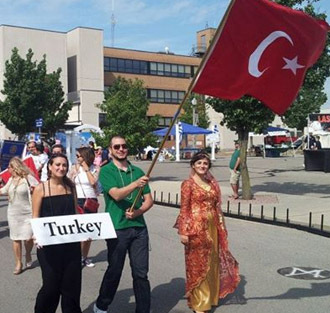 Missouri University of Science and Technology (Missouri S&T) will be participating in the a2 international education fair throughout Turkey! Please bring your family and friends and learn about continuing your studies in the United States ! We are celebrating the Republic Day with much enthusiasm. 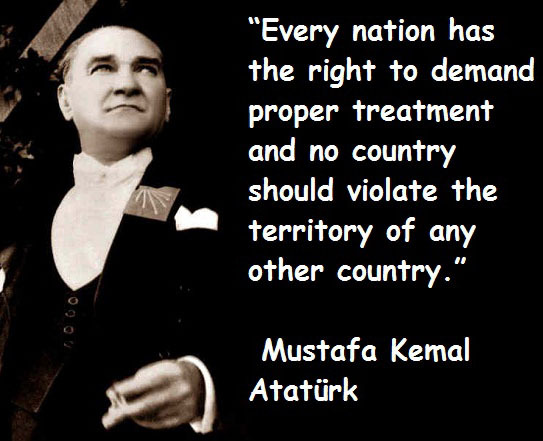 As Turkish Student Association at Missouri S&T, we are proud representatives of the Republic of Turkey. 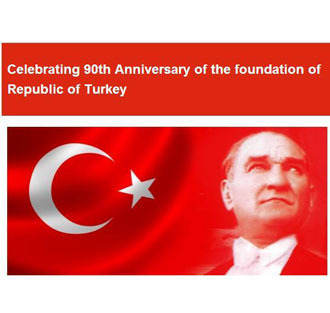 We are celebrating the Republic Day with much enthusiasm.29th of October is the 90th anniversary of the foundation of the Republic of Turkey. ORDER TSA TSHIRTS! TSA t-shirts are available. T-shirt prices: TSA member:$10, nonmember : $12. 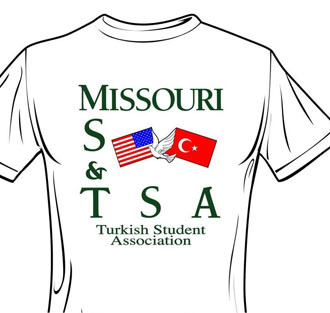 If you want to buy TSA t-shirts, email 'ca8pb@mst.edu' with your name, size and quantity. 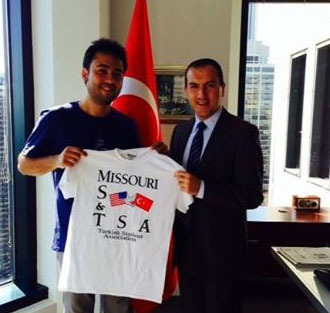 TSA meets with the Consul General of Turkey in Chicago! 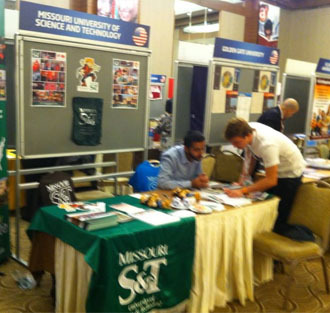 Mr. Fatih Yildiz promised a visit to Missouri S&T soon! Celebration of Nations 2013! 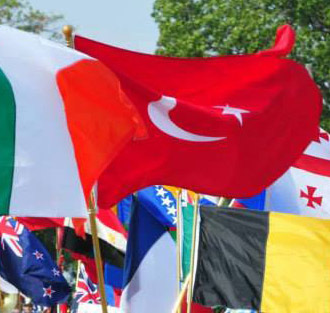 The whole world was at the Celebration of Nations 2013! Thanks for stopping by the TSA booth at the festival. 650 pieces of baklava&gozleme was sold out!.